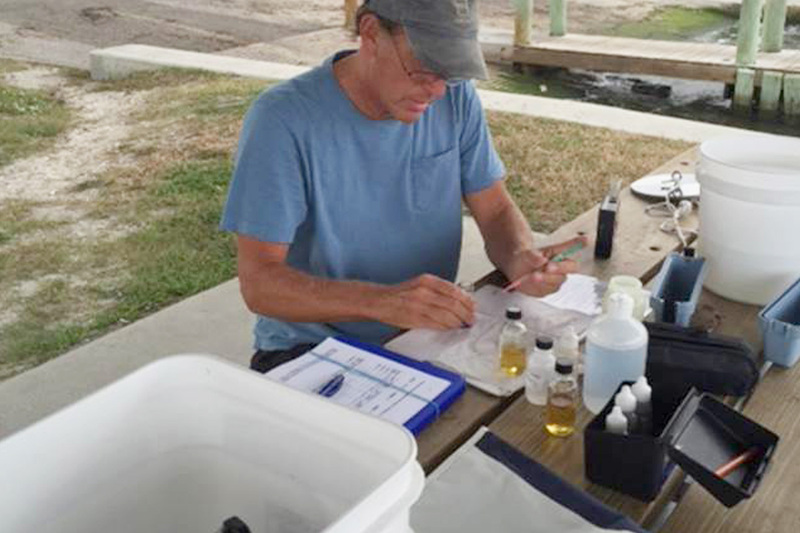 Florida Oceanographic Society in conjunction with the Marine Resources Council has volunteer water quality monitors throughout the St. Lucie River. 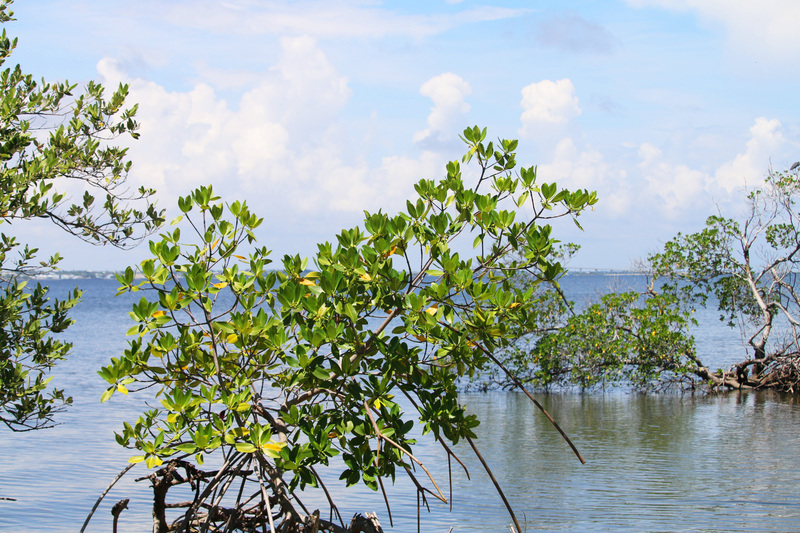 These volunteers live or work along the banks of the St. Lucie River. Once a week they test the water quality for five parameters; temperature, salinity, dissolved oxygen, pH, and water clarity. This information is posted here each week on Thursday, and can be found below by date. It is also printed in many of our local newspapers. 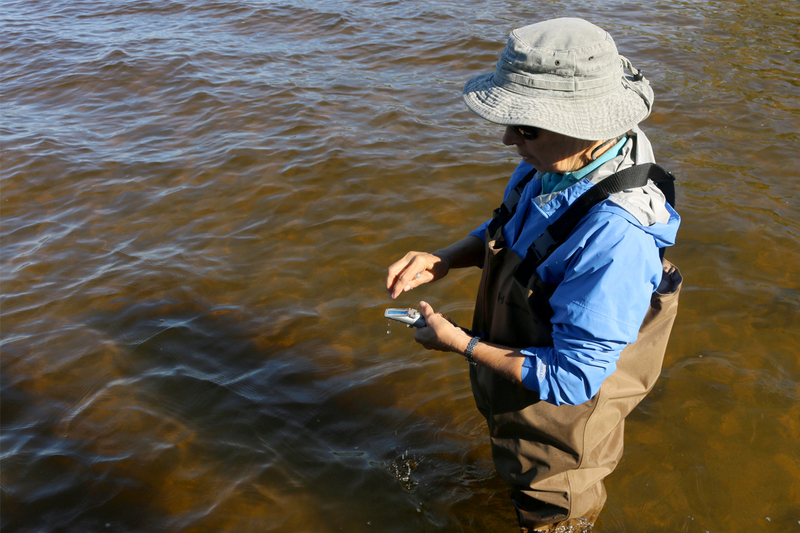 For water quality reports from 2017 or earlier, please email info@floridaocean.org. ORCA Kilroy water quality station data - Florida Oceanographic has four water quality stations labeled 'FOS,' 'Sailfish Point,’ ‘Hell’s Gate’ and ‘Willoughby Creek.’ Toggle through the various stations or zoom in on the map and move your cursor over the green arrows to view various stations. 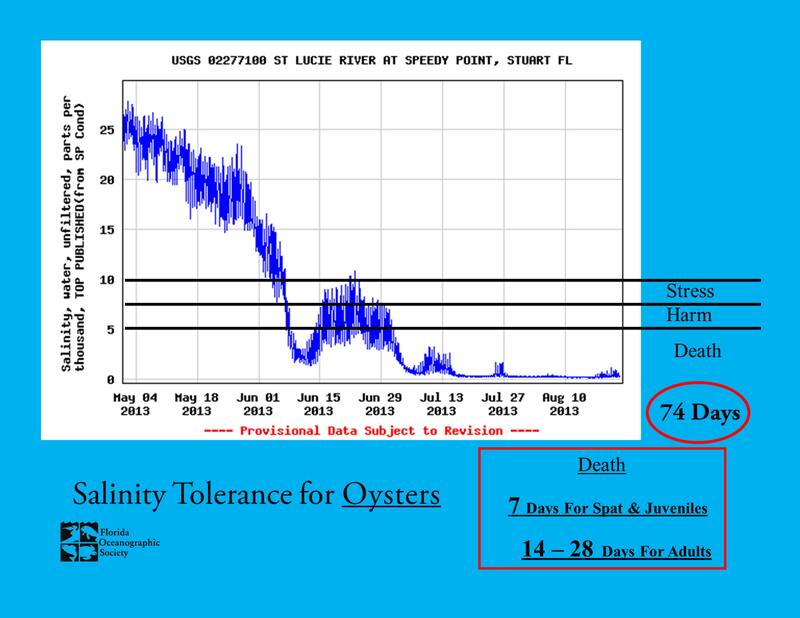 Water Quality Assessment of the St. Lucie River Watershed - Annual assessment from May 2016 to April 2017 by Gary Goforth, P.E., Ph.D.
Salinity Tolerance for Oysters - Current salinities in our estuary are detrimental to oyster populations.